Polishing pastes	There are 12 products. 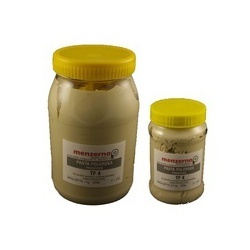 Menzerna paste G52, superfinish, gives perfect shine, to final hand polishing amber, white. 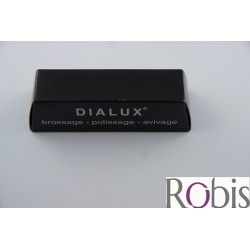 Black paste Dialux. Used for polishing and giving final shine for hard metals as platinum, chrome, cobalt. 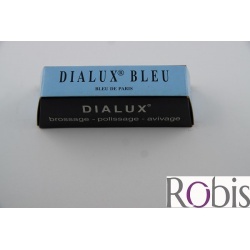 Dialux blue paste. Universal for polishing all metals. Unique results after using with silver. White paste Dialux, for final polishing all metals. 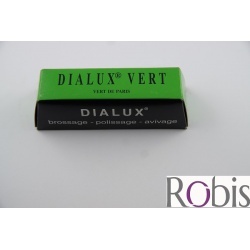 Green paste Dialux, for polishing hard metals as cobalt, chrome, platinum. 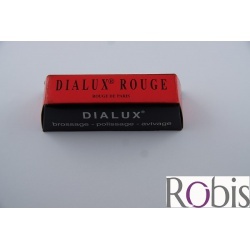 Can be used as firstly polisher for silver.